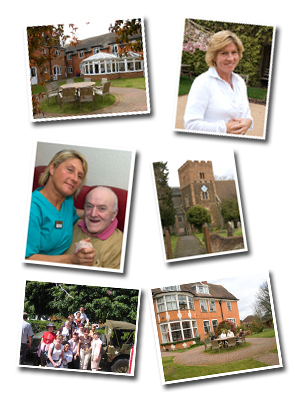 Manor Care Homes have two facilities in Aldershot; Maple House which is situated just off Eggars Hill, and Manor Place which is situated on Church Lane East, opposite St Michael's Church. Our residents have their own private room as well as use of the communal areas and friends and relatives are welcome to come and visit at any time and there are normally no restrictions on visiting. We encourage our residents to maintain as much privacy and independence as they wish appropriate to their care needs. A key worker is appointed to take special care of each of our residents so their individual needs are provided for. Particular attention is given to record our residents' individual care needs and wishes. Our residents are encouraged to raise their concerns or changing needs with their key worker or a member of our management team. If at any time things are not to their liking or their needs have changed please discuss this with their key worker or a member of the management team. We pride ourselves in offering our residents the best quality of care to ensure they are happy in their new home. Our home is their home and we are totally committed to helping our residents live in dignity, privacy and with as much independence as possible.